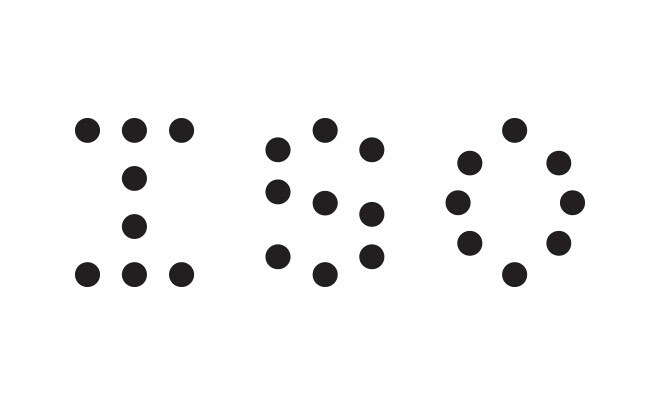 ISO is a motion graphics and interaction design studio based in the UK. Formed by Damien Smith, Clyde Lawson, and Mark Breslin in 1999, the studio has worked on over 400 television projects creating titles sequences, content graphics, and channel identities for clients such as the BBC, Channel 4, Discovery, and MTV. The studio has also developed some of broadcasts first forays into delivering online content, designing the UK's first citizen journalism news site with Channel 4 and working as interface designers on the BBC iPlayer. More recently, much of ISO’s work is focussed on large-scale immersive media and interactive installations, creating dynamic environments for museums, galleries and commercial clients. Projects include Titanic Belfast Experience, London Transport Museum, St Paul's Cathedral, Mercedes Benz World, and The Siemens Crystal. The studio has also established a sister company, CenSta, to develop self-initiated cultural projects.